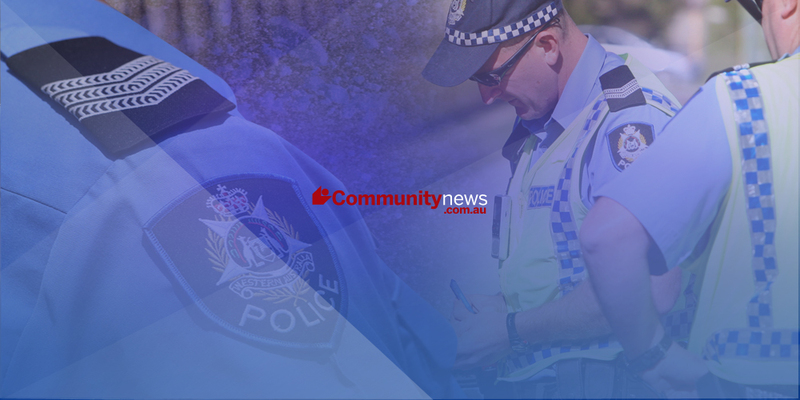 POLICE have charged a Port Kennedy man over the sexual assault of a 19-year-old woman in Tuart Hill 17 years ago. The 43-year-old man allegedly broke into the woman’s home on the night of July 24, 1999, where she was alone. He then allegedly tied the woman’s hands behind her back before sexually assaulting her. He was arrested and charged on Tuesday with three counts of aggravated sexual penetration, one count of aggravated burglary and one count of deprivation of liberty. Bail was refused and the man will appear in Perth Magistrates Court on Wednesday.